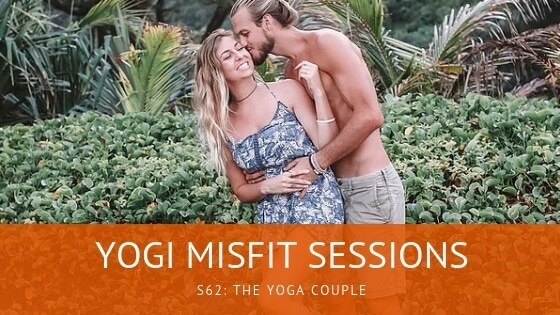 My guests this week are Mat and Ash, also known as The Yoga Couple. Based out of the Big Island of Hawaii, they’ve authored a book called The Inner Work. We talk about this book and the inception of the philosophies behind The Inner Work. Blending Western psychology and Eastern yogic philosophy, this book talks about how to discover your authentic self-realized Self. We get into the nitty-gritty of finding your capital-s Self, and the process that it takes on the journey. Coming together to combine their collective experiences and knowledge, they are two individuals worth getting to know.